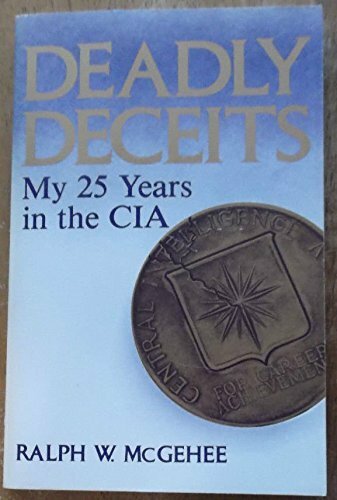 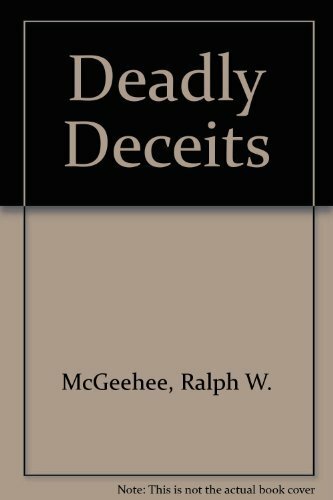 Deadly Deceits is a classic account of the deeds and deceptions of the CIA by one of the Agency's most prized recruits. 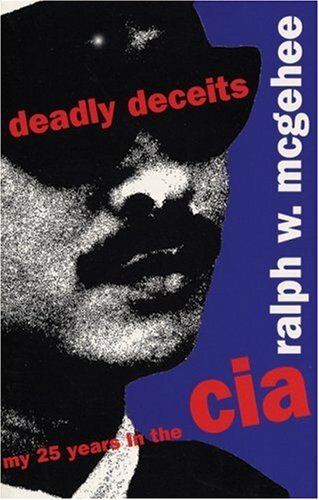 Ralph McGehee spent 25 years in the CIA, from 1952-77. 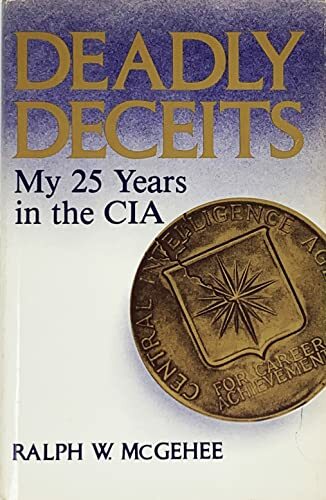 He entered a super-patriot at the height of the Cold War; he left disillusioned and shattered by what he had seen and learned, especially in Vietnam where he saw a tragic and senseless war develop.